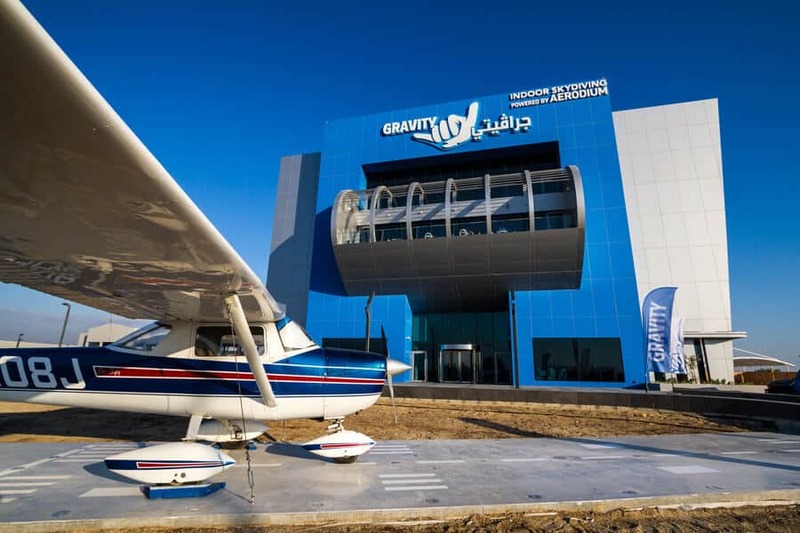 It was announced January 29th, 2017 that the 3rd FAI World Cup of Indoor Skydiving will be held at Gravity Indoor Skydiving. The wind tunnel located in Bahrain will host the event sometime in October 2018. Please note that until we have final dates, the event dates are set to Oct 1 to 31. The event location was decided via bidding at the 2017 FAI IPC Plendary Meeting in Faro, Portugal. Bahrain beat out tunnels from Australia, Italy, Norway and Slovakia with a vote of 21 Yes/19 No. You can find full coverage of the event on the FAI website.